Hello, We are your Smart CCTV and Alarm System Integrator nearby. Our company scope is to bring the future technique to our neighbours with high quality service and reasonable price. We have been focusing on this industry for years, served more than 500 neighbours. And we are proud to say that our customers satisfied with us. Furthermore, we sell more than service, it's all about reliability and trust. Thus, all customers will have 2 years warranty when purchased from us. Don't hesitate, come and visit us. 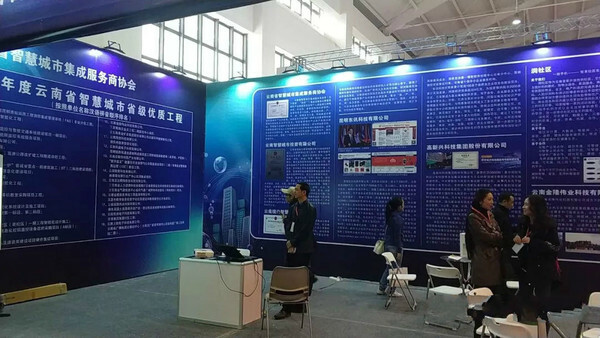 After years of effort, we have achieved great reputation among our customers and brand agents. 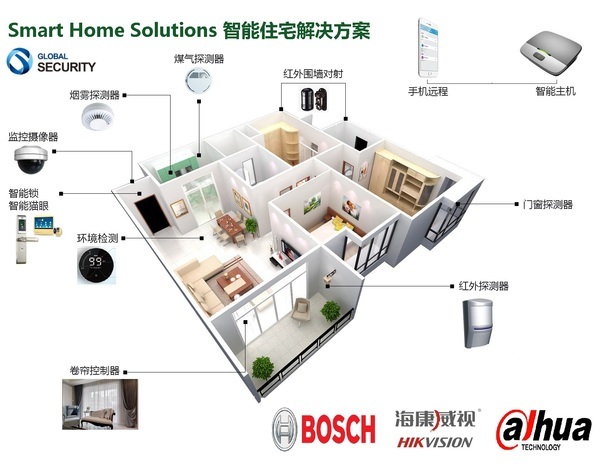 We have strong relationships with local brand agents, such as BOSCH, DAHUA and HIKVISION. Thus, we can provide latest products within a reasonable price and 2 years warranty. Meanwhile, We have tremendous experience in bringing smart home solutions in to practice. 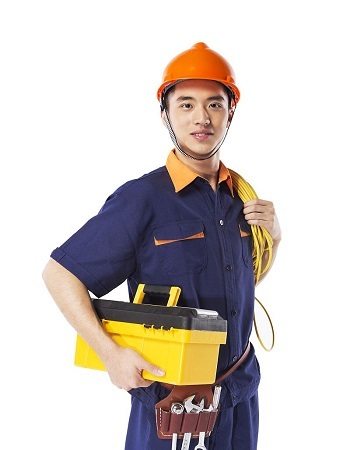 Our staffs are professional and friendly. Come to our store and we will offer you a solution with quote for free !